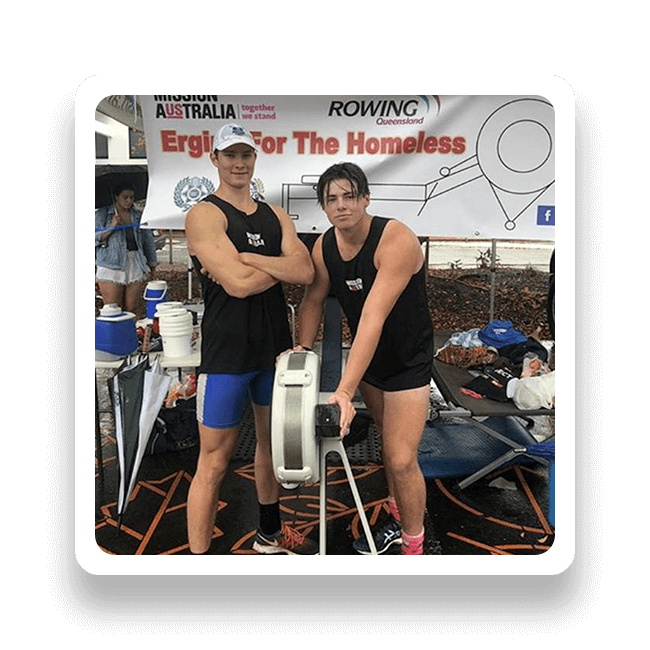 Our Community Champions have raised over $500,000 and created some amazing events to raise money to help end homelessness and support Australians in need. Walk, run, swim, ride, roll, paddle… However you like to move, get out there and do it for a good cause. Birthdays, weddings, anniversaries, graduations – make your special day count for Australians doing it tough. Calling all pioneers, trend-setters, lone wolves and dreamers: get creative and raise money any way you choose. Want to make a difference but not sure how? 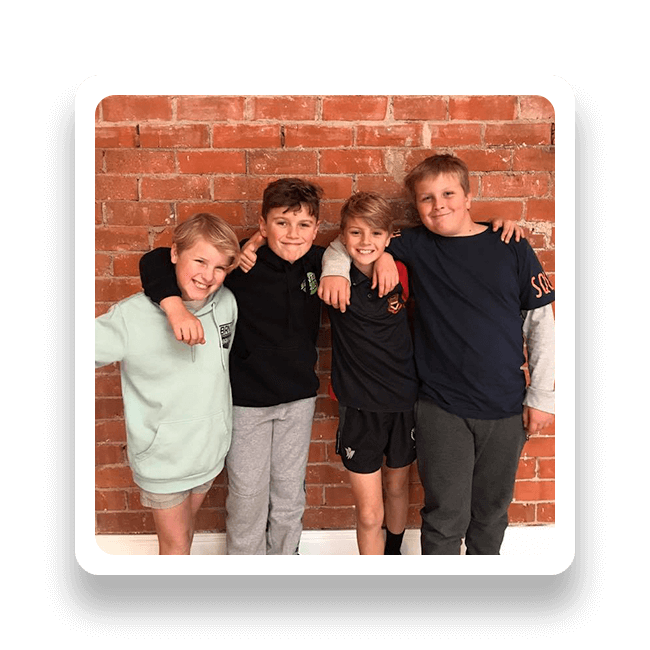 4 young boys from Henty, NSW collected donations from local businesses and the general public to sell merchandise for Mission Australia. 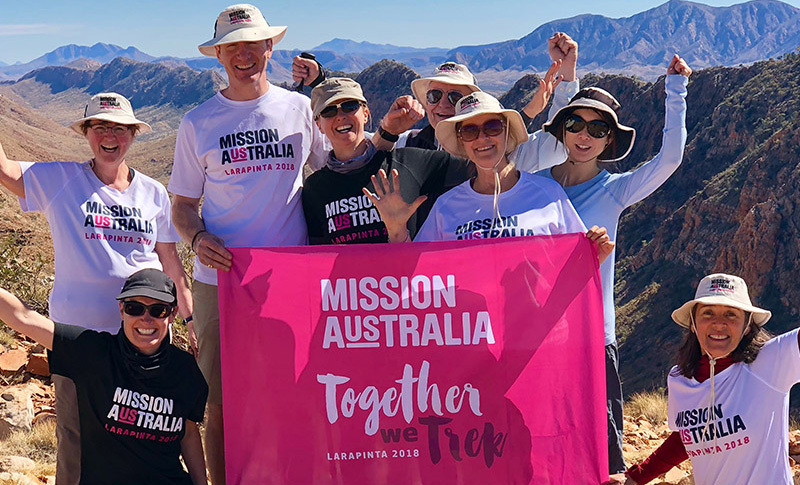 Mission Australia has been helping people move towards independence for 160 years, and our commitment to this vital work has never been stronger. 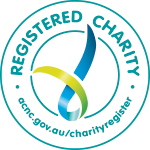 Thanks to your support, together we helped 119,185 in 2017 by combatting homelessness, assisting disadvantaged families and children, addressing mental health issues, fighting substance dependencies, and much more. 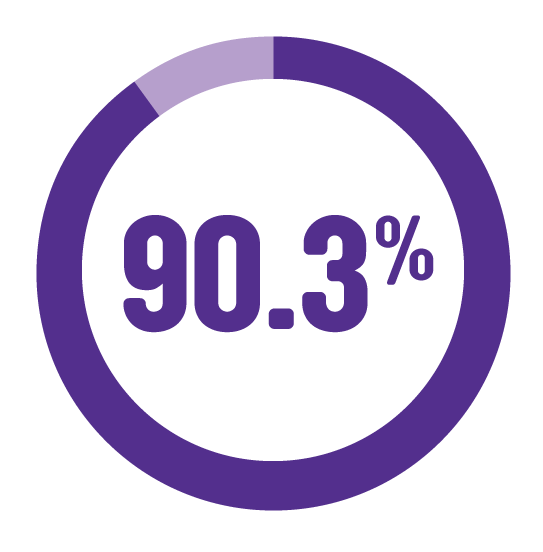 More than 90% of our income goes straight back into delivering services that assist vulnerable Australians. We appreciate every single donation we receive, and ensure that every dollar goes where it is needed most.